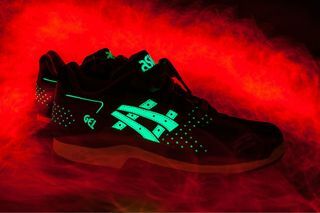 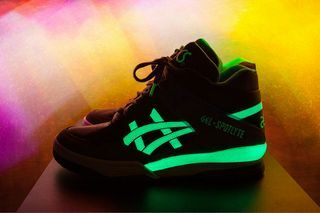 Following a first look at the Gel Lyte 3 ”Glow in the Dark” back in June, ASICS has released a series of images showcasing the entire Fall 2014 pack. 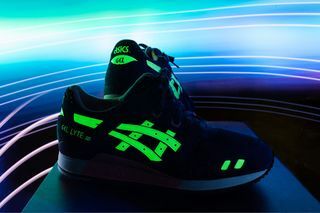 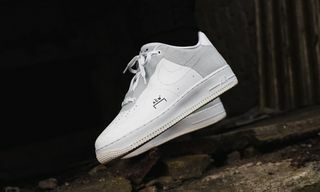 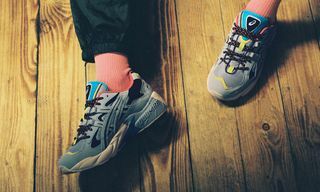 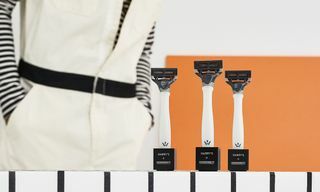 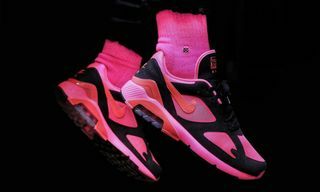 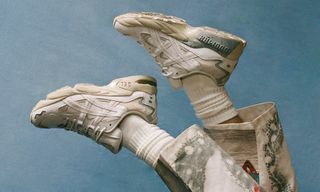 Highlighting the shoes’ luminescent capabilities, Warsaw’s Street Supply and Dutch artist Tim Van Vliet have come together to accentuate the pack with an assortment of complimentary lighting and color schemes. 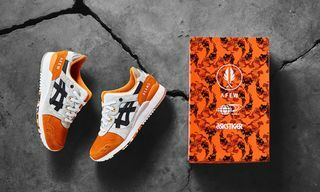 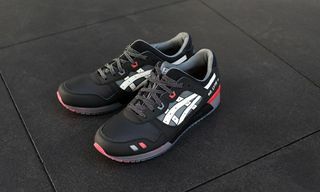 The release includes the aforementioned Gel Lyte 3 along with the GT Quick, Gel Saga, Gel Kayano and Gel Spotlyte. 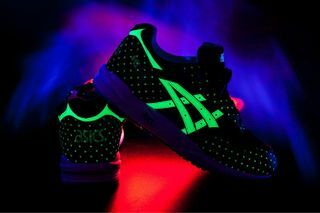 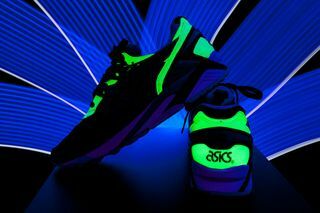 The ASICS Fall 2014 “Glow in the Dark” pack is now available at select retailers, including Street Supply.